I love anything that is out of the ordinary. So when I read today that “Chile is one of the few countries on earth that has a government-supported UFO research organization” (Journey Latin America), I thought I would compile my top picks for the adventurous traveller. Here we go! Lonely Planet describes this secluded spot in the Elqui Valley as Chile’s new-age hotspot. This is a spot that is said to be continually haunted by the extraterrestrial, as well as home to numerous powerful leylines and assorted cosmic energies. 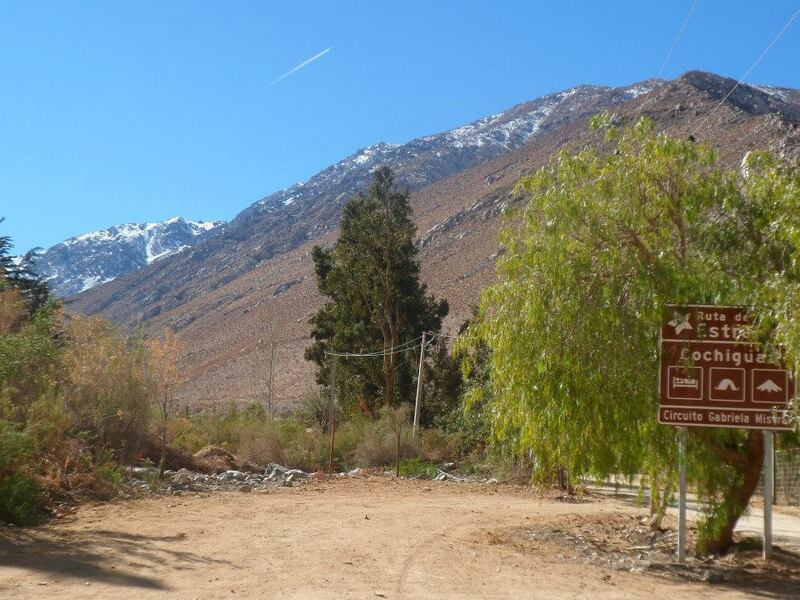 This is a great spot in nature as it is little visited unlike the rest of the Elqui Valley, and the numerous therapies on offer mean that it is an unbeatable location to unwind and relax. 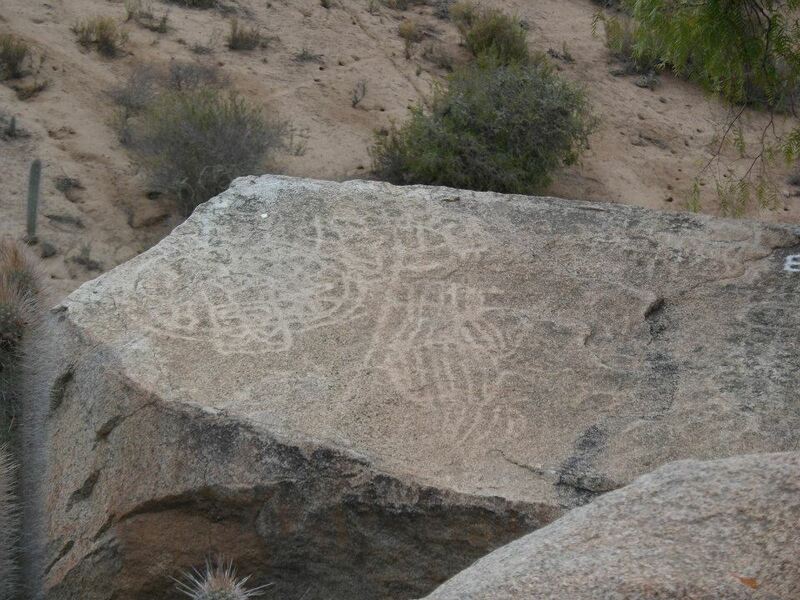 A stroll through this secluded and quiet landscape will introduce you to numerous Chilean flora and fauna, as well as many excellently preserved pre-Colombian rock drawings, many of which depict non-human entities. 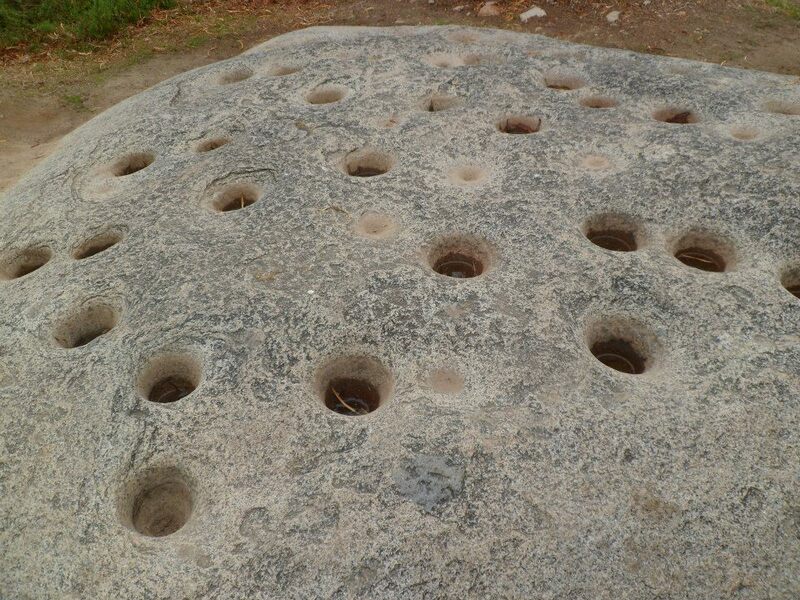 There are also giant slabs filled with holes known as tacitas. The valley is located outside of Ovalle. Worth a visit if you make it to San Pedro de Atacama, these geoglyphs are believed to depict a visitor from another planet. Located east of Iquique, this sight is said to be the largest representation of a person in the world and is said to date back to AD900. It has an owl-like head with vertical rays reaching to the sky and bears an appearance of shock. 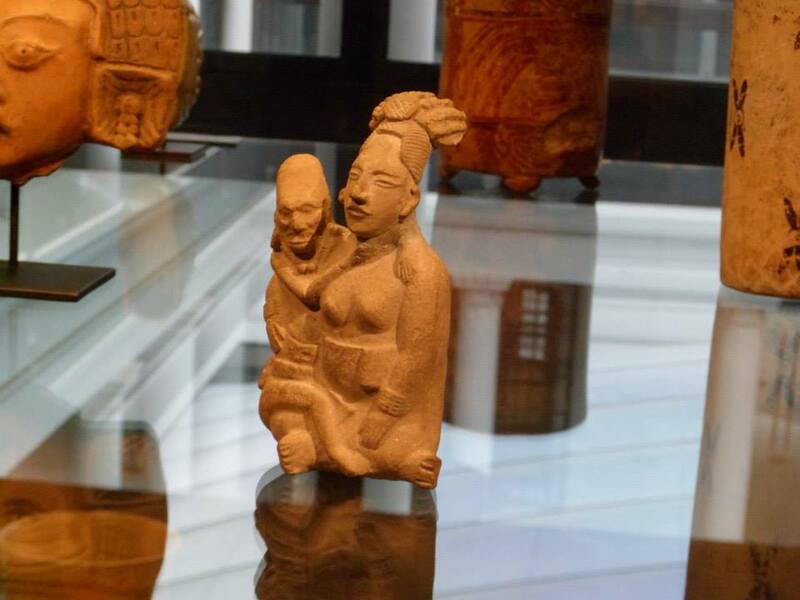 The world’s oldest mummies can be found in Museo Arqueológico de San Miguel de Azapa, and date to BC7200. For photos, have a look here. Definately worth a visit to make up your own mind about whether South America’s original people were visited by extraterrestials. The museum is excellent. 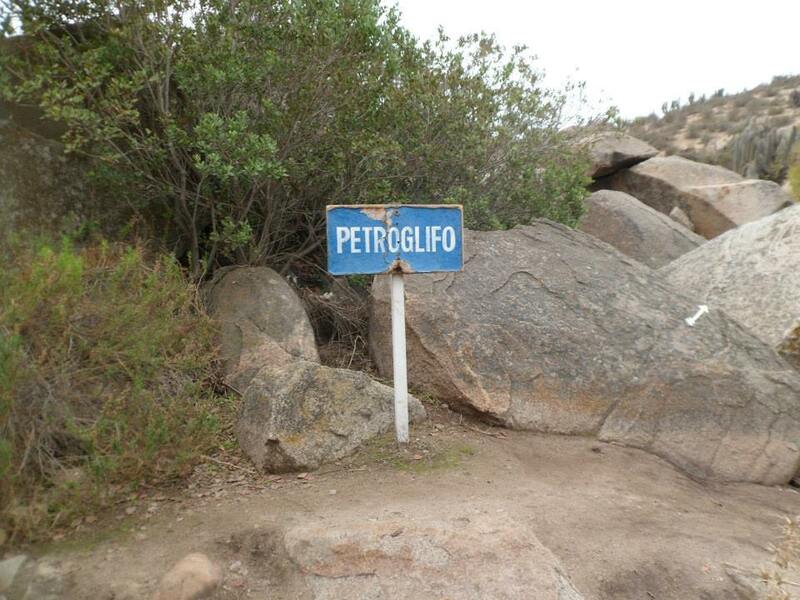 Previous post10 Common Misconceptions about Chile … and 10 Reasons to To Visit!